Dri-FIT soft hand fabric provides unparalleled comfort. 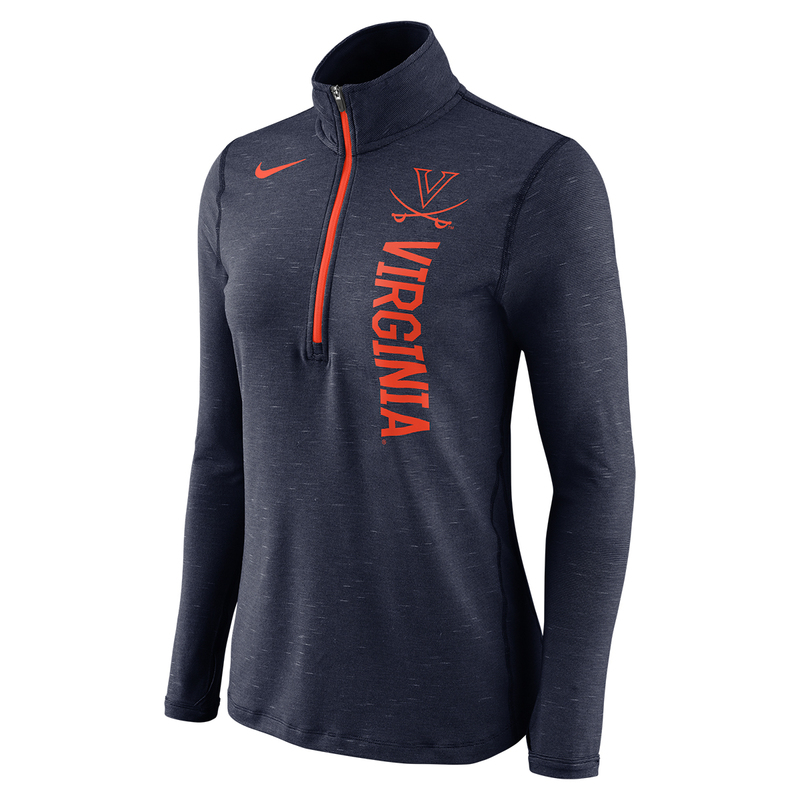 Origami thumb holes and quarter zip with contrasting zipper color adds versatility to this game ready piece. Team name is boldly printed vertically down chest to polish off this top. This essential style is made for the fan on the go who is the first in the stadium and the last to leave.